Many personalities have visited President Muhammadu Buhari in London where he has been on sick leave. 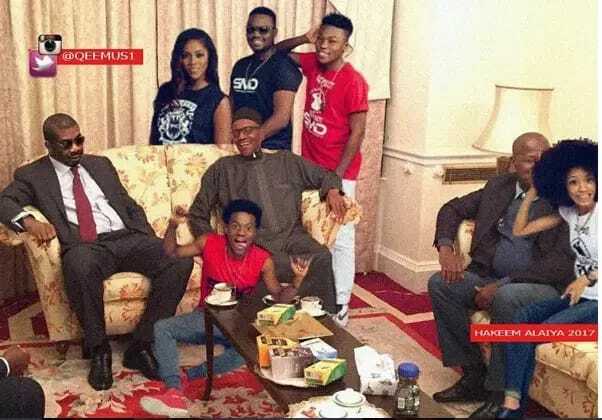 The Don Jazzy-led Mavins Records crew has also deemed it fit to visit the president. Buhari left the shores of Nigeria to the UK on a medical ground on January 19 and was expected to come back on February 6. He has however failed to do so. 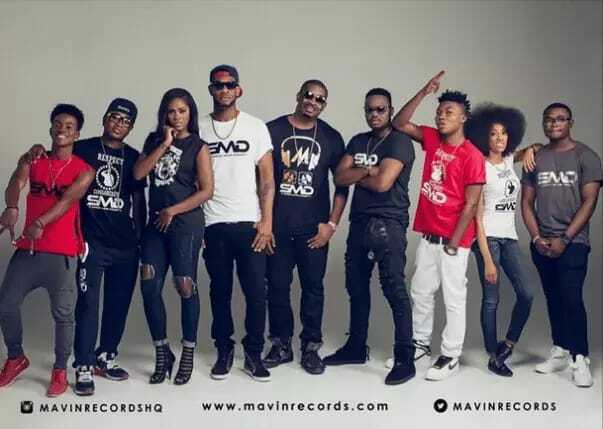 He did find time thought to meet with the Mavin crew comprising of Don Jazzy, Dr Sid, Tiwa Savage, Reekado Banks, Korede Bello and Di’ja all wearing their SMD shirt.